The lasso of truth is a queer love story. The lasso of truth tells the queer love story of those who inspired and created Wonder Woman, a powerful icon in popular culture. The lasso of truth tells the love story of an intellectual, feminist married couple that has a polyamorous relationship with a mysterious young woman. The husband is creating a lie detector machine. Truth is not only his obsession but what he expects from his partners. Thanks to an interview about the impact that comics could have on young people, he decided to create his own comic. His ultimate machine of truths was Wonder Woman, a reflection of the two women in his life and the values they shared. 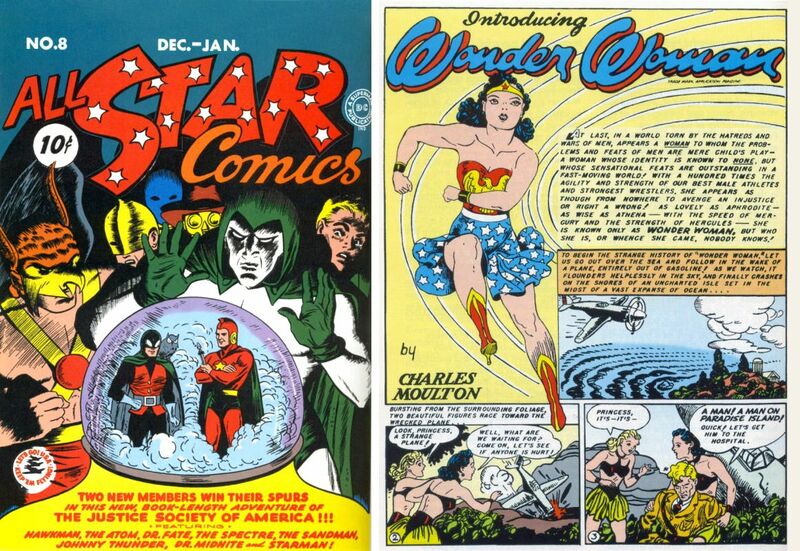 Through the story, we see the impact Wonder Woman had on others and how she earned a place in popular culture. This space is small, intimate, warm, with a chiaroscuro effect. It gives you just a little bit of claustrophobia. Even the open spaces are small like we are looking through a window, is human-made (architectural clues), contained and habited. Time jumps in this world, goes form the 40’s, to the 60’s /70’s, to the 90’s/00’s in seconds. These jumps have different ways of behaving through this space. Sometimes its silent and awkward, other times is frenetic and dynamic. Time is the true storyteller in this world. Darkness works like a black hole through the story, giving clues about the future. The mood is created mostly around the small monologues and blackout chants of children playing. These chants start all fun and joyful turning dark and sometimes cruel. The tone is always passionate. There is a hidden space for the divine, understanding divine as the ultimate form of truth. Through alive objects, mysterious deities and sacred origins. Rules are very important in this space, either to play by them in public or to bend them or break them in private. At the end [time] we see how our characters created and lived by their own rules. This was expressed through their clothes (restrain accessories, symbolic jewellery, makeup, in fashion garments, comfortable elements, pain objects) all depends on how each character fits into space. There is always a discussion happening in this world, sometimes between the group characters of a specific era or through small monologues we know what they are thinking and feeling all the time. Thoughts, feelings and memories are mixed constantly.